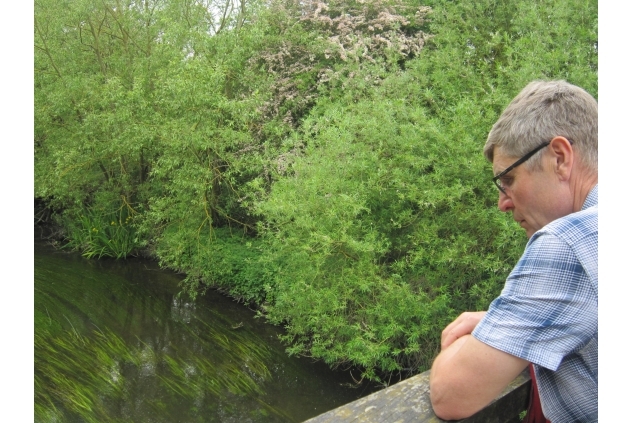 Chairman surveys a river threatened by Heathrow. 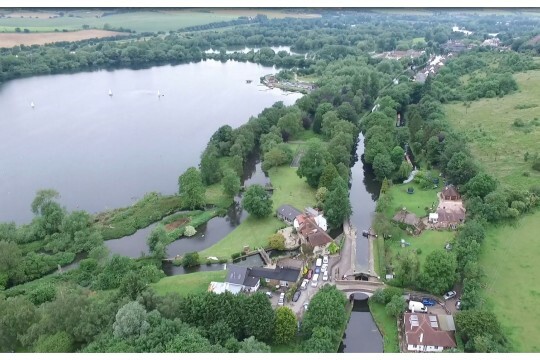 To care for the Colne Valley, maintaining it's landscapes, safeguarding the countryside and biodiversity, supporting farming and countryside recreation and encouraging community participation. Bringing all these things together will strengthen the Park and enrich the lives of those who live, work and play in it. The Colne Valley is the first taste of countryside to the West of London. The Park includes beautiful lakes, bluebell woods, attractive walks and stunning views but is under pressure from large development proposals. Local green spaces will be restored with the help of local people for the enjoyment of local people and will once again become loved and used areas enhancing the well being of the population. helps us maintain woods and wetland for the benefit of people and wildlife.